Situated north of Wellington City, our Rocksure Soundz recording studio is located at Otaki Beach on New Zealand’s beautiful Kapiti Coast, and beside a lovely sandy beach. 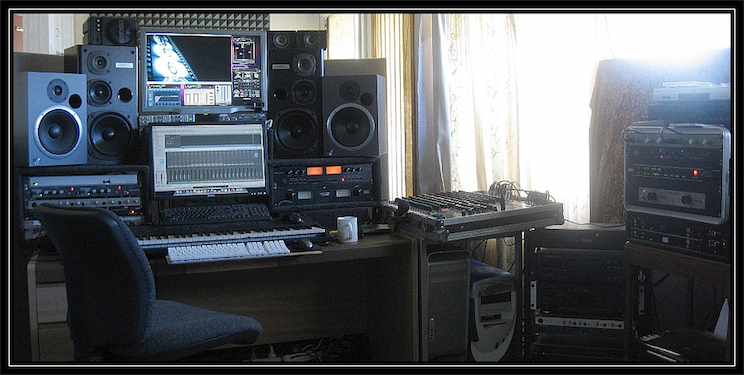 The studio is relatively small, but it is from here that much of the music found on our website is recorded. 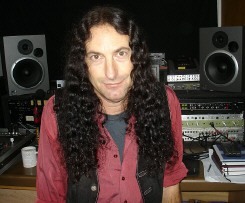 Sound effects creation, scoring and voice-over recordng is also done at this studio. The facility is well equipped, and suited to the recording of soloists, duos and smaller groups, and is a great place for complete albums to be tracked, mixed and mastered. 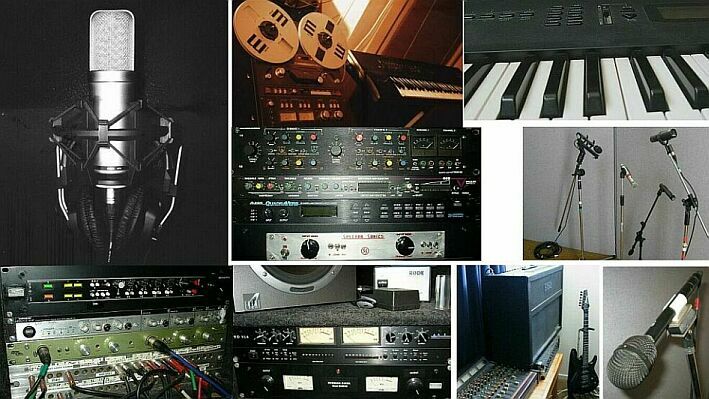 As well as recording, mixing and mastering duties, we are also equipped to perform tape to CD transfers, audio post production, and audio conversion processes. For the recording of larger groups, where a whole band is likely to be tracked all at once, we generally move the tracking operation to a nearby, larger studio that we have access to, before returning to our studio for mixdown. We can provide you with a complete audio production from start to finish, including the composition of music, recording the music, adding voice-over, and all post-production editing, mixing and mastering. Our large sound effects library can be utilised in the recordings also. We also work closely with local video production companies, and in this way we can provide a complete video or TV production service that includes filming, editing and post production. Our fixture equipment is a mix of high quality classic vintage gear, and some newer gear. We also have access to other fine pieces of vintage equipment that don’t permanently reside at the studio, but can be brought in, if and when required.